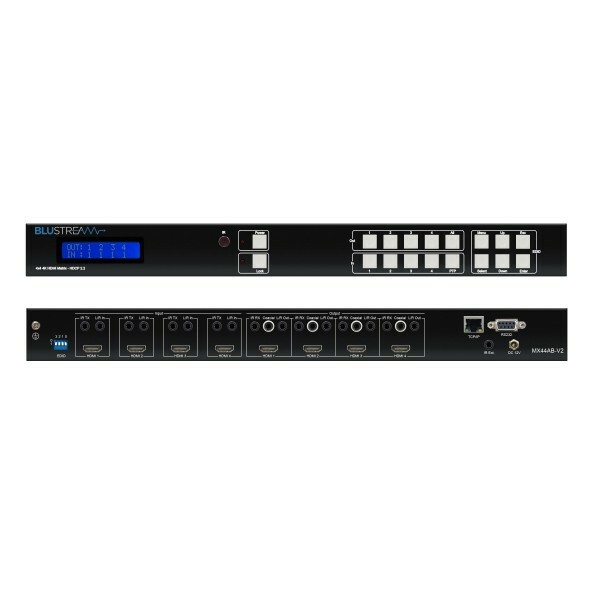 85 products found in 30 groups. 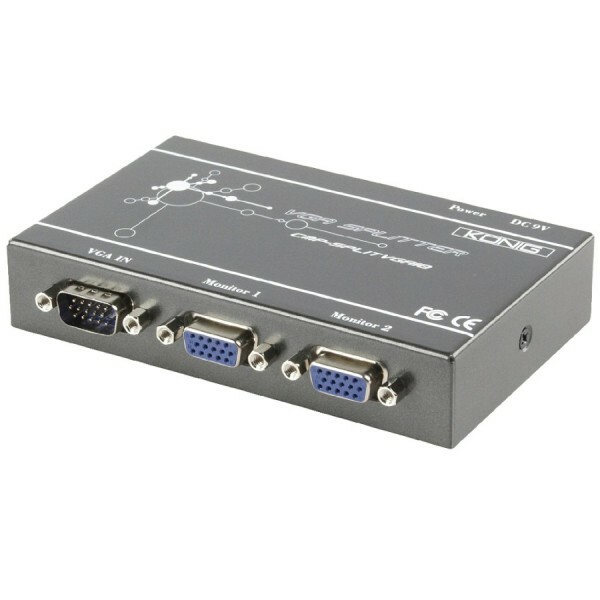 Supports PoH (Power over HDBase) , suitable with HEX70B-RX & HEX70ED-RX or HEX70CS-RX for HDR. 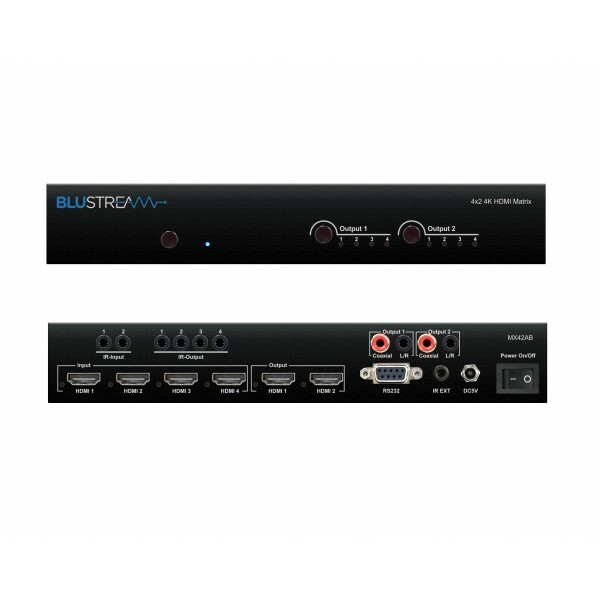 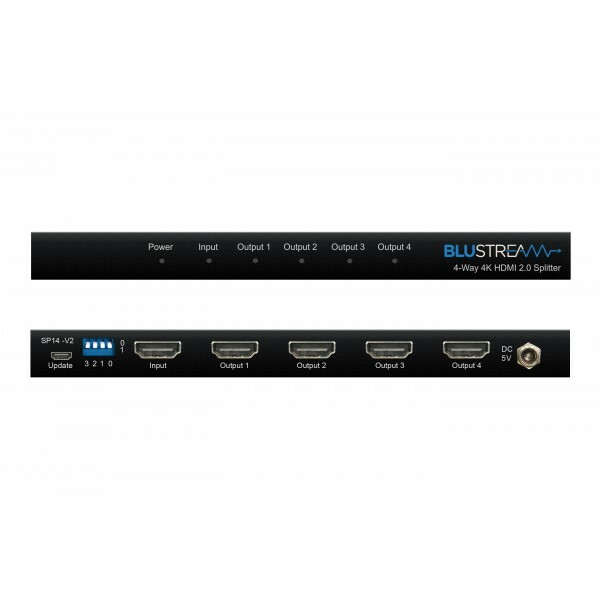 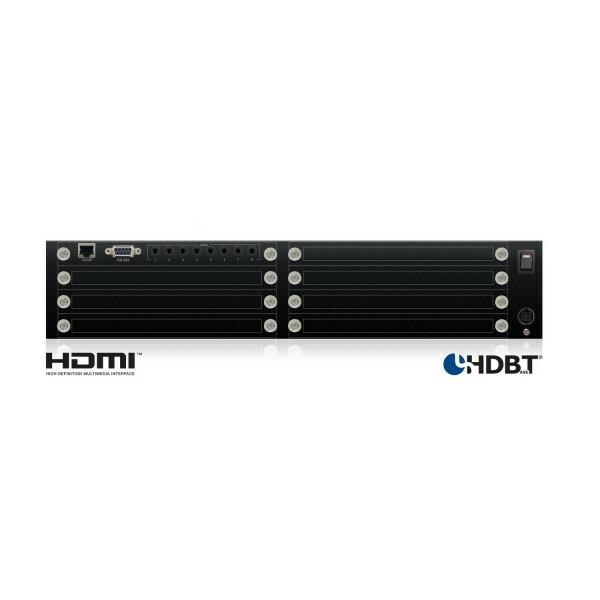 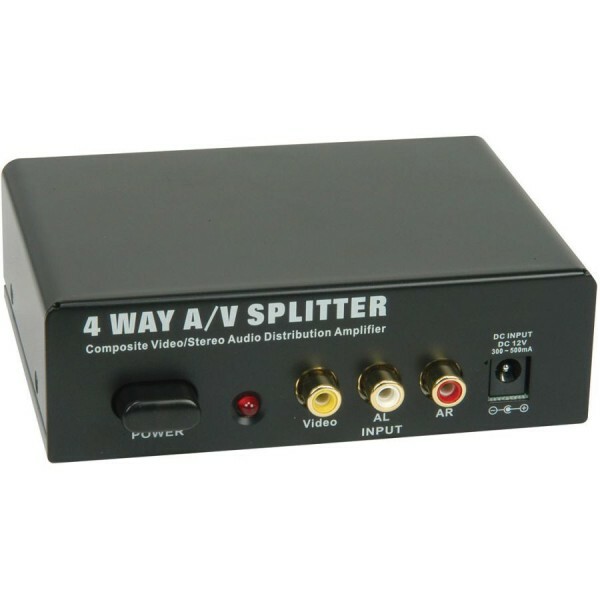 Independent video down conversion on all HDMI outputs allowing for displays of lower resolution. 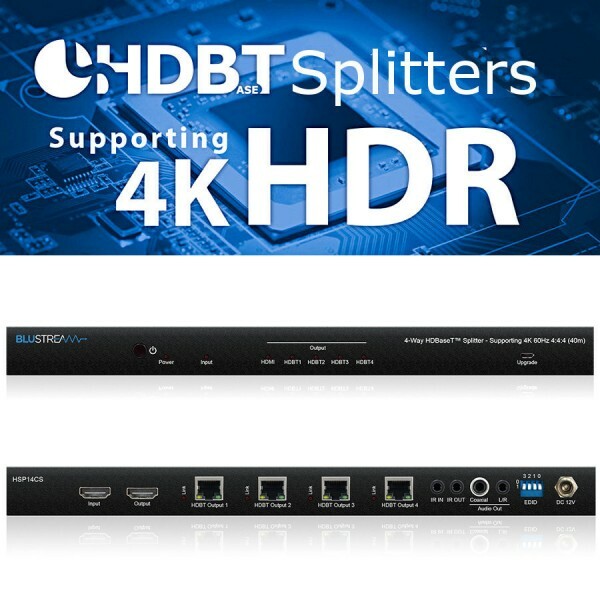 Supports 4K 60Hz 4:4:4 UHD video up to 40m (70CS Models) or 70m (100CS Models). 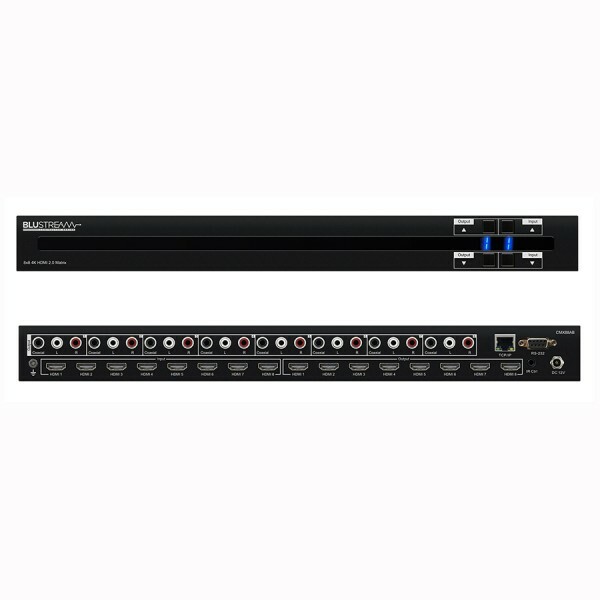 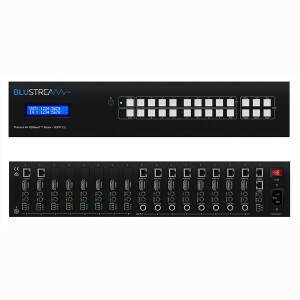 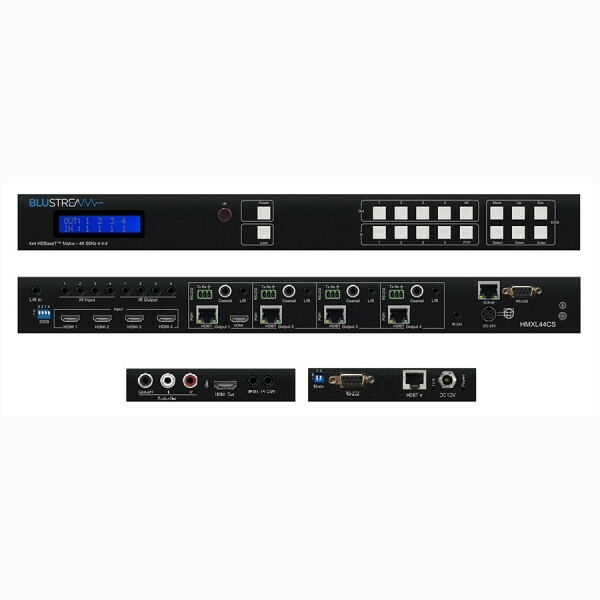 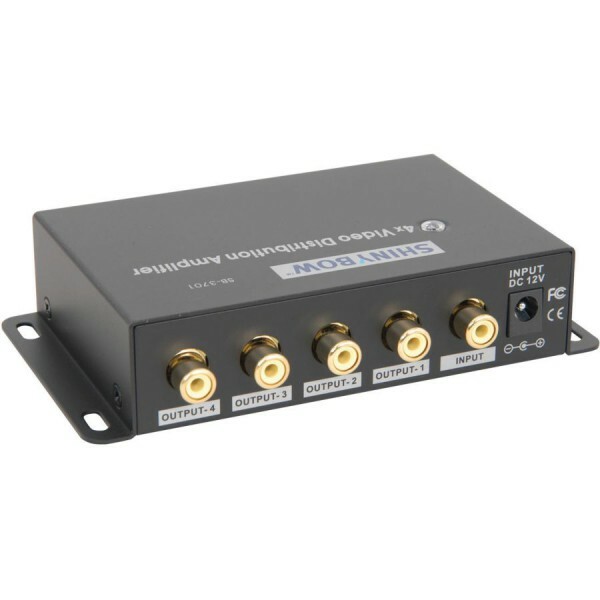 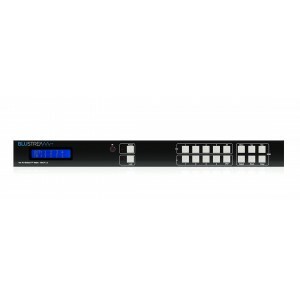 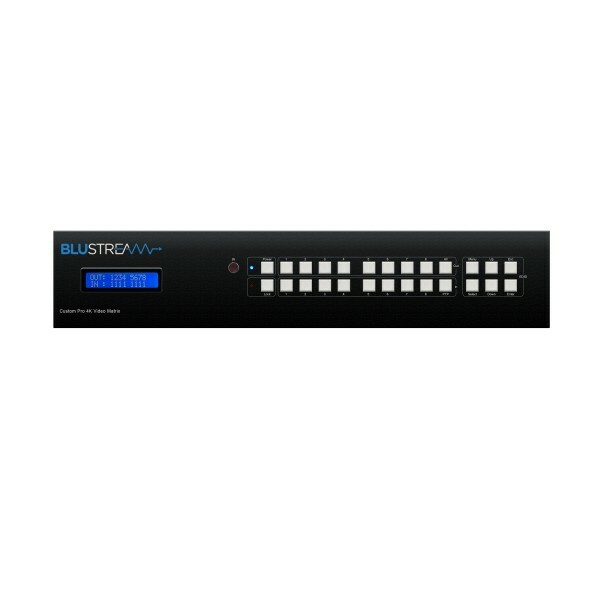 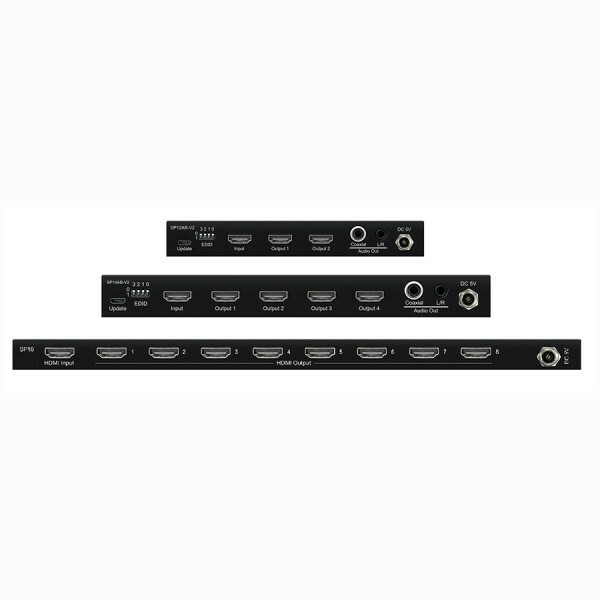 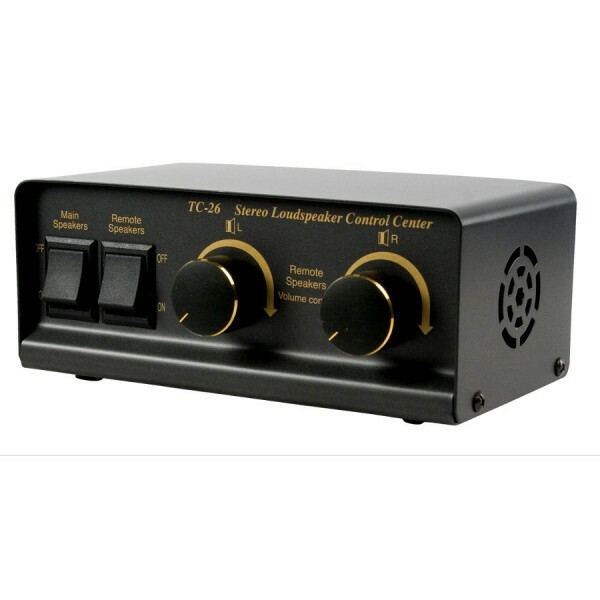 Control via front panel, IR, RS232 & TCP/IP. 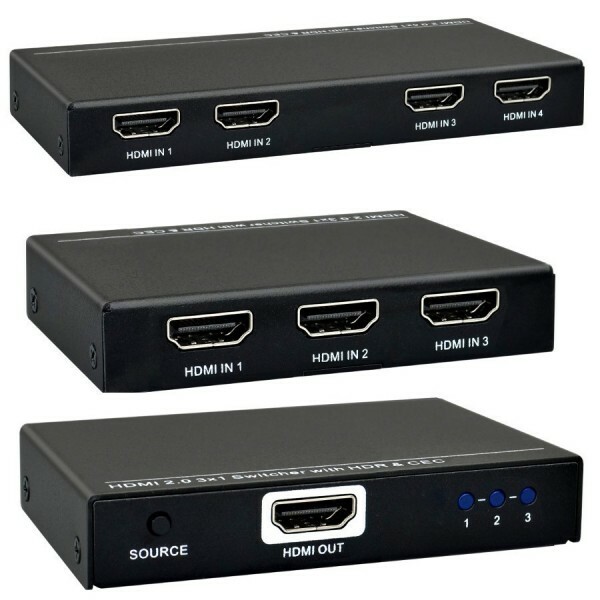 Powered by HDMI, no separate power required.